Last August, Nintendo began to more fully embrace digital distribution as a way to get games in people’s hands – a notable shift for a company that had previously stayed an arm’s distance from the online world. The experiment is paying off. 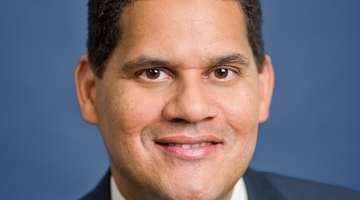 Reggie Fils-Aime, president of Nintendo of America, says digital downloads are fast becoming a notable contributor to the company’s bottom line – and he expects the trend to continue its rapid rise.